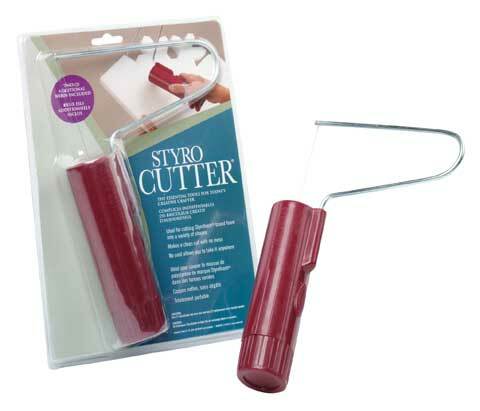 With this cordless, battery-operated cutter, artists and crafters can cut through Styrofoam as easily as a hot knife cutting through butter. It makes a clean cut with now mess, and is portable for foam cutting on the go. Because it is cordless, it allows for versatile cutting. Includes two replacement wires.